This privacy notice provides information about the ways in which Mayo On Ice Castlebar collects, stores, shares or keeps personal information provided by our customers. 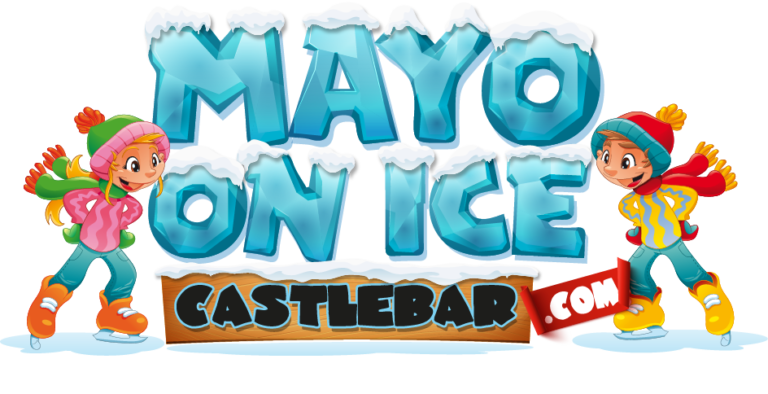 Mayo On Ice Castlebar collects data from our customers to conduct various businesses that we operate, in the case of www.mayoonicecastlebar.com we use the personal information provided to secure your reservation and to provide event services. We use several different cookies on this website.